TRI in the Park Annan is a NEW triathlon festival in Dumfries and Galloway with a race for everyone, from beginners to seasoned triathletes. New to triathlon? Our GO TRI triathlon or a Family Fun Run may be for you! GO TRI is a great way to have a go at a triathlon in a fun, non-competitive environment over a short distance. All participants in the Family Fun Run and GO TRI wave will receive a medal. Please note these waves are non-competitive and un-timed therefore no results or prizes. Bike Hire - the Triathlon Trust have Cuda bikes in a range of sizes available to hire for the event for £15, including a helmet. Bike hire must be booked in advance, please email rebeccabryson@triathlontrust.org for more information. 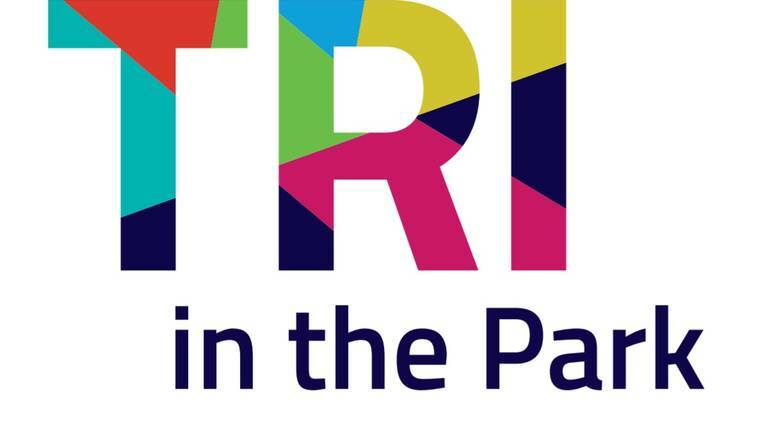 The Tri in the Park Annan festival is raising funds for the Triathlon Trust's project in Dumfries & Galloway, giving children of all backgrounds and abilities across the region the opportunity to experience triathlon and engage in regular physical activity. To find out more about the Triathlon Trust's work in D&G click here.